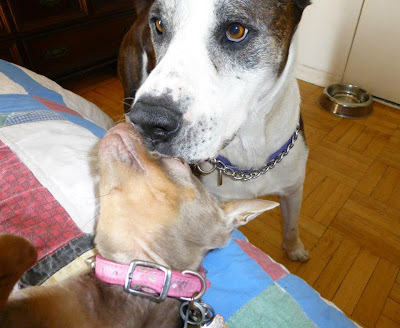 Toronto Dogs Directory: One Foster Mom Claims To Be Left In The Cold By Local Rescue "Storm's Animal Allies"
One Foster Mom Claims To Be Left In The Cold By Local Rescue "Storm's Animal Allies"
Alexandra Stewart has saved one dog's life through fostering (CHEERS to the fosters out there!) and is now hoping someone out there will be able to provide Enzo with a permanent home filled with love. 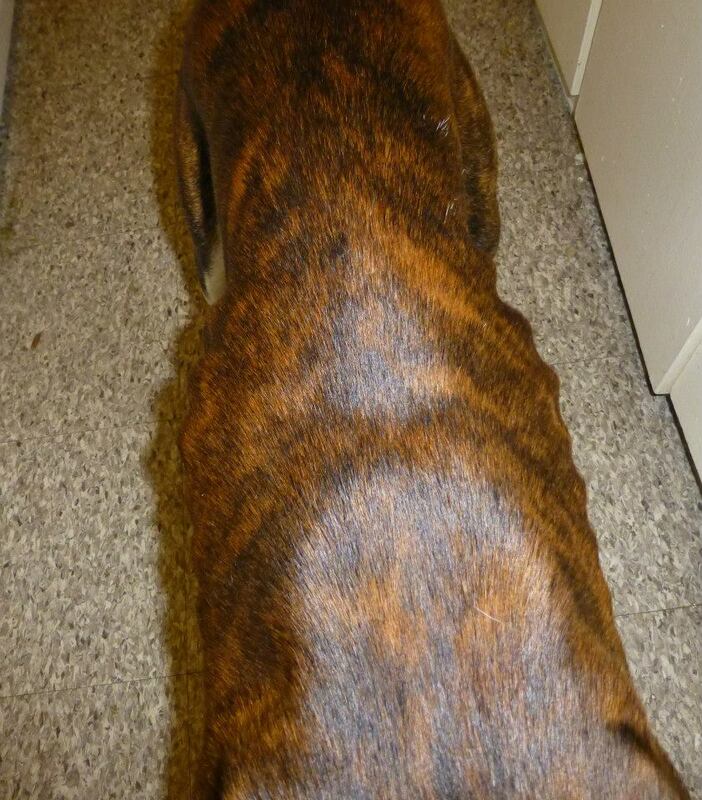 Six weeks ago Alexandra saw a post on Facebook about a dog needing care. The dog had supposedly been shuffled again and again, and supposedly had a history of biting. Through a desperate Facebook plea, Alexandra worked with the local rescue to tend to Enzo until a permanent home could be found. The rescue offered to help pay for Enzo's food and veterinary care while Alexandra tended to him. Once Alexandra had Enzo however, she says the rescue began ignoring her. The rescue in question? Storm's Animal Allies and founder Texie Torok. If you are not familiar with this group's past read these posts from the bottom up & you'll see this is not the first time Storm's Animal Allies have come under scrutiny. According to Alexandra, Storm's founder Texie Torok acted only as a mediator, having never actually examined or even met Enzo herself. Torok informed Alexandra that Storm's would help help pay for food and vet costs, but then communication stopped. Since that time Alexandra has payed for all of Enzo's care (she has been feeding him a raw diet to put some weight on him & because his teeth are worn). She has brought him such a long way, as you can see in the photos below. Unfortunately Alexandra says she can no longer afford to pay for Enzo's care. Enzo has yet to see a vet, as Storm's has reneged on multiple previous promises to do so. I, like many of you may question why Alexandra agreed to take in Enzo in the first place if she could not afford to do so. She says the answer is simple. Had Storm's Animal Allies assisted financially as originally promised, there would be no problem. In addition Alexandra maintains that had Storm's told her she would be responsible for all expenditures, she would have not taken in Enzo. Alexandra will continue to provide the best care she can for Enzo until a permanent home can be found. What a sad state when one opens their heart to help a rescue to then be left out in the cold. 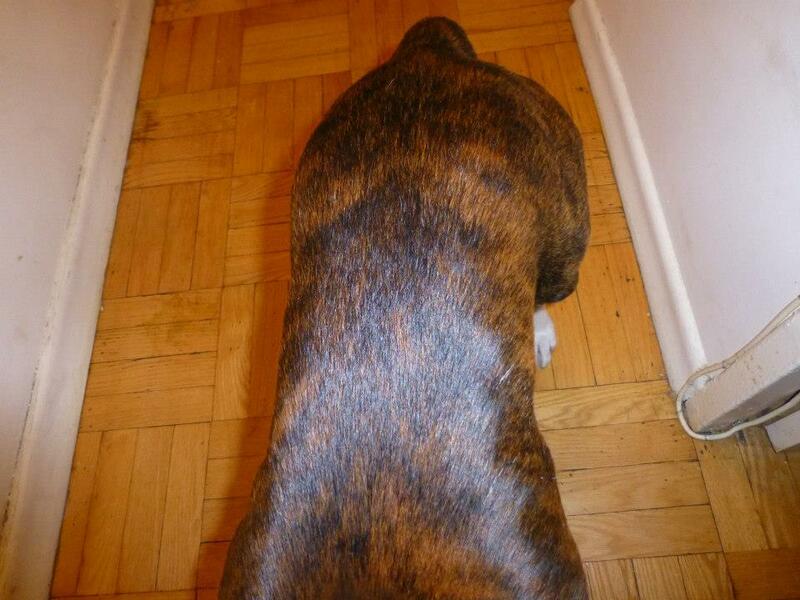 - Low/medium energy....until you grab his leash! As Alexandra says, "He is ready for a home, and he will make someone an excellent pet. This dog has been through a lot and bounced a lot.. FLA, NC, CT, GA, NY, 10 brief stints in the Toronto and surrounding area. Please let him find permanency." A few weeks later...grrreat job Alexandra! UPDATE : Texie Torok has taken to Facebook saying she is attempting to reclaim Enzo, though Alexandra worries he will simply be pawned off to another unsuspecting foster with the same claims of assistance for food and veterinary care. In addition, Alexandra Stuart has been labelled to be on crack, a moron, and one who is only in the interest of getting money. That seems quite a thankless label on one who rose to the occasion when no one else would, and an unfounded one when considering the magnificent improvement Enzo has shown in Alexandra's care. Seriously? This woman nurses a dog back to health over six weeks, has done so out of her own kindness and limited budget as a foster, and the rescue has the gall to accuse HER of being in it for the money? Texie Torok has posted to Facebook that she "owns" the dog (though she handed Enzo over to Alexandra without ever seeing him or having any foster papers signed, don't legitimate rescues use contracts? ), has posted Enzo to Kijiji with a price of $700 (Alexandra does not seem so greedy anymore does she? ), has requested receipts from Alexandra (who maintains this request was only made a couple days ago after her public story reached more people), and that Alexandra lives too far away for her to have been able to come and see Enzo. Here's hoping all amazing foster parents never have to go through a similar circumstance when they make the unselfish decision to temporarily house a needy animal until a permanent loving home can be established, and here's hoping those fosters live within an appropriate boundary so the rescues can check up on the dogs. Enzo will continue to stay with Alexandra until she can be certain he will be placed in a permanent home. She will not see him back in the hands of Texie Torok or Storm's Animal Allies.. If you are interested in reading how a legitimate runs operations I recommend you look at Helping Homeless Pets' code of ethics. 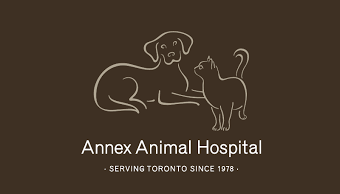 Helping Homeless Pets has informed me that they would be willing to work alongside Alexandra until a permanent home can be found for Enzo (including assistance for food and veterinary care). I too will assist in any way I can. Alexandra has expressed her thanks & is looking forward to doing just this. Again this incident speaks to a larger issue. If you are looking to foster any animal, and bless you for doing so......DO YOUR HOMEWORK. Ask questions. Meet the animal with a rescue representative. Obtain a signed contract. Legitimate rescues are very diligent in gathering information, and you as a prospective foster have every right to be just as diligent. I look forward to publishing updates on Enzo's situation. Update November 6 : Enzo has an appointment to see the vet this week. For the past week he's been doing great with Alexandra, though his limp and inability to use flights of stairs is a bit of a concern. I'll update with the vet results soon.